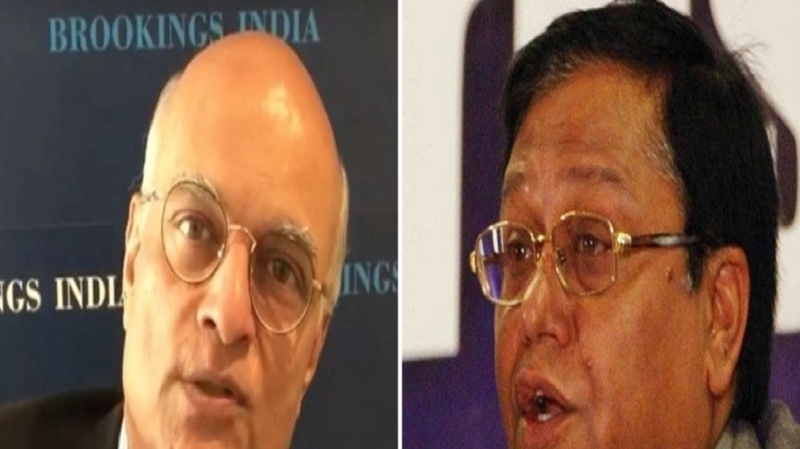 FORMER National Security Advisor (NSA) Shivshankar Menon’s comments that the permission was never sought during the UPA regime for testing anti-satellite (A-SAT) missile are ‘erroneous’ and ‘a flight of imagination,’ said former Defence Research and Development Organisation (DRDO) Chief Dr V K Saraswat on Sunday. Talking to ANI, Dr Saraswat said that he had made an “informal presentation” to him and as there was no response from the Government and no necessary financial resources were provided, they did not go ahead with the programme “At that time, we had said that we are going to do two experiments, one with electronically simulated satellite trajectory and launching an interceptor against that to avoid debris in the environment. On the success of this, we had planned to do a test with the real satellite trajectory,” he had stated. “It was during the tenure of Manohar Parrikar as the Defence Minister of India that the proposal was put forth by Dr G Satheesh Reddy, current Scientific Advisor to Defence Minister Nirmala Sitharaman. National Security Advisor Ajit Doval shared the details with Prime Minister Narendra Modi. The importance of such technology was highlighted to him. The Prime Minister showed courage and vision to go ahead with the project,” he said.